Well, this is it. I have come to the end the the alphabet series. It has been a fun one that I and my kids have really enjoyed! I know that many of you have as well. I thank you for your continued support through it! Today I bring you the Preschool Letter Z activities. 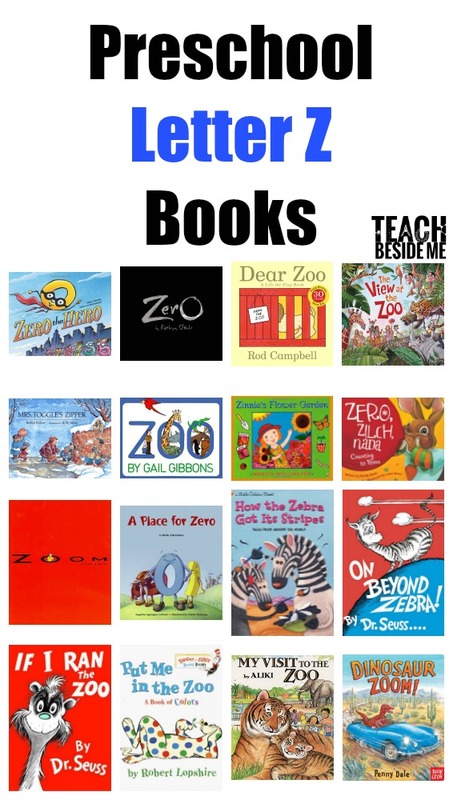 Let’s start with some preschool letter Z theme ideas: Zebra, Zoo, Zero, Zoom, Zigzag, Zipper, and Zinnia. Z words are few and far between. Let me know if you think of some other good ideas! I created the last printable letter pack for this series. This, like all of the others has 20 pages of letter activities to print and use in your teaching. Below is a sampling of some of the things included in this pack. 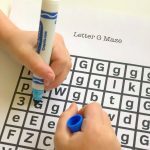 There are both lower case and upper case letter activities. See details at the end of the post on how to download it! 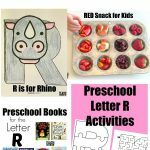 Make a cute little letter Z craft by turning the Z into a zoo! 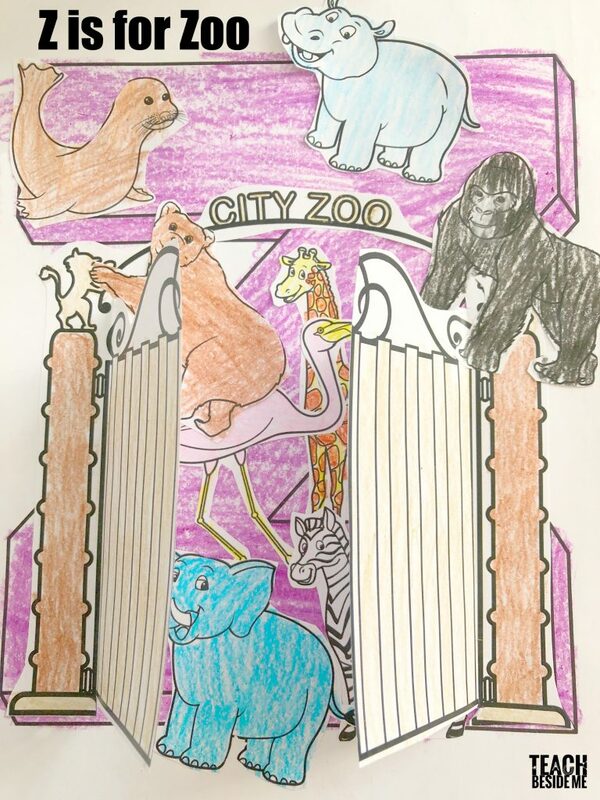 y printable pack includes the animals and the zoo gate to make this happen. Just cute the gate down the center and glue the animals in place behind it! This is a simple and tasty snack that you can make in just 5 minutes! Lay out some pretzels on wax paper of a silicone mat. 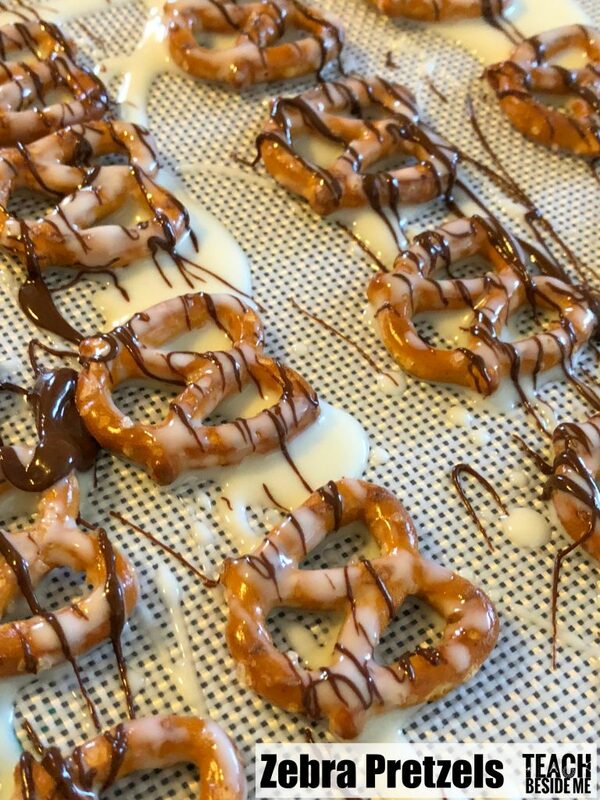 Melt white chocolate and dark chocolate in separate bowls and drizzle over the top of the pretzels to make zebra stripes. Cool and eat! 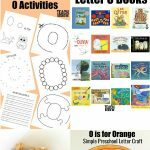 Want to Print the Preschool Letter Z Activities? This is available in my shop as part of my letter of the week bundles. Grab them now!